Mount the traditional understanding of the world once regarded as the peak of the nearest place to heaven. 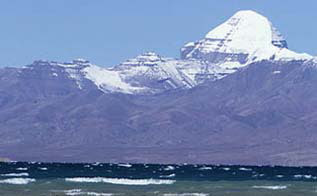 Not surprisingly, some of the world's mountain hallowed by some tribes and religions, as well as a tourist attraction. You can just admire the beauty of the mountain because of its glory. But beyond that, the mountain has its own sanctity associated legend that enveloped him. The mountain peaks are considered as the location closest to heaven or Khayangan, thus purified. 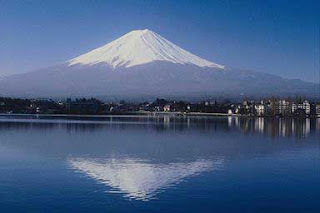 Mount Fuji is one of Japan's state symbols. Behind the beautiful white snow, the mountain is also sacred by the Shinto religion. They consider this mountain is the home of Goddess of sengen-Sama. Temples dedicated Goddess is located at the top of the mountain. Macchu Picchu is the most sacred places throughout Peru, not because of the legacy of the Inca civilization ever built there. 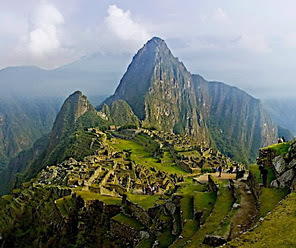 For thousands of years, Macchu Picchu is considered sacred because of the Incas also believed in the power of nature. Remains of the observatory show that the Incas are contemplating passing star cluster. Mountains towering in the background is Huayna Picchu Macchu Picchu, one side supporting the Temple of the Moon. 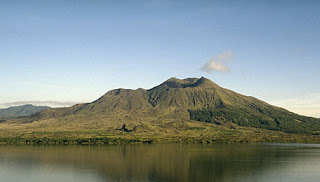 Indonesia is a country by many mountains sacred, not least of Mount Agung in Bali. The mountain is sacred by Hindus in Indonesia. The proof, at the foot of this mountain there is to be Pura Besakih biggest temple in Bali. In some Hindu celebrations, the religious people often climb to the peak of Mount Agung, the height of 3142 meters above sea level. 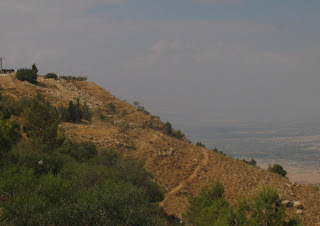 Mount Nebo where Moses is believed to be found God's Promised Land (Promised Land). 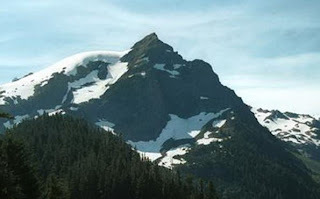 Christians believe that the mountain is also home to the death of the Prophet. May climb this mountain. If the weather is clear, from a peak of lay views of the Dead Sea, Jerusalem, and Mount Olive. 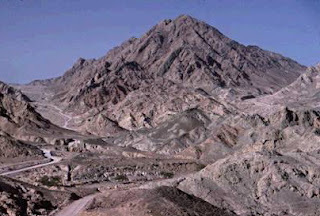 Mount Sinai, or Jabal Musa also called sacred by Muslims and Christians. This is where the Prophet Moses was God's 10 commandments. At its peak, there is an Orthodox Christian church and a mosque for Muslims. Many people are familiar with Everest as the world's highest peak, 8848 meters above sea level. But behind it, Everest is also sacred by the Tibetans who live on the slopes of the mountain. 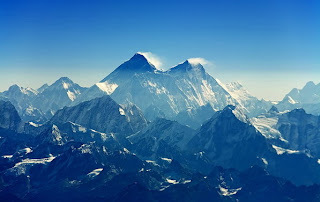 As part of the Himalayas, Everest Nepal and Tibet plateau together in the PRC. The Tibetans believe, Everest is the center of the universe. Kailash is the only sacred mountain by five religions: Ayyavazhi, Bon, Buddhist, Hindu, and Jainism. The mountain is located close to the river-the longest river in Asia namely Indus, Sutlej, Brahmaputra, and the Karnali. Hindus believe that Kailash is the home of Lord Shiva and where the creation of eternal life. Every year, the people around the volcano is doing the ritual Kora around Mount Kailash. Actually, set foot here was a sacrilegious act. However Kora blots believed during the life of the world. Muslim and Christian community believe this is where the first prophet is Adam's fall. 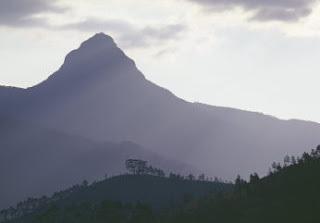 In addition, Buddhists also believe that Adam's Peak is where the decline in Sri In. At an altitude of 2243 meters above sea level there is a giant footprints believed to be the footprints of Prophet Adam. Uluru or Ayers Rock is a mountain of sand that was in Central Australia, specifically in the National Park Uluru-Kata Tjuta. This mountain is sacred to the Anangu tribe, one section of the Aboriginal people who live in these locations. This mountain also has some historical relics, one of the ancient paintings around him. 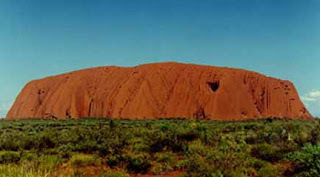 In the beginning was a debate between Aboriginal people and governments of Australia, whether tourists should climb to the top of Uluru. But ultimately, the tourists are allowed up to Uluru, in consideration of, the sacred mountain of one another, that is Kata Tjuta must be sterile from tourist visits. Mount Olympus in Greek mythology, including the brow of Zeus and Heracles the story of Hercules in Roman spelling. Greece's highest mountain (2917 masl) is said to be home to 12 Gods in power at the time of Ancient Greece. The peak was named Mytikas, believed to be the throne of Zeus.